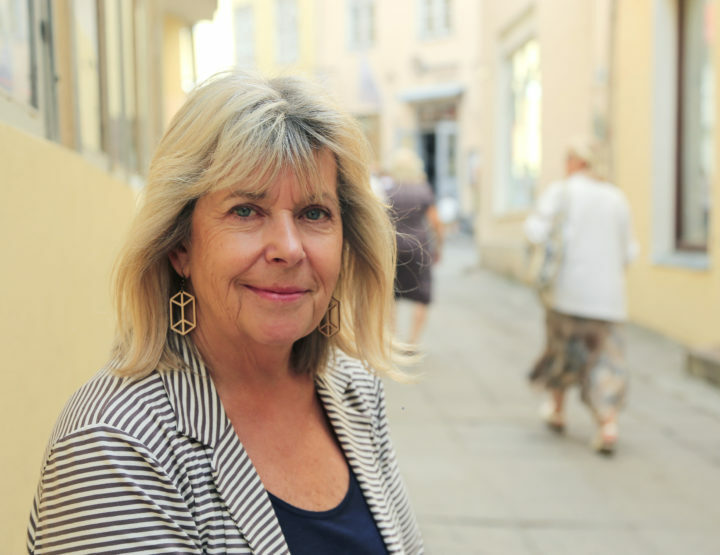 The miniature, just like many other forms of short prose, is underappreciated in both Estonian and global literature. Authors who write novels – not novellas, short stories, or miniatures – are chiefly regarded as “serious” writers. 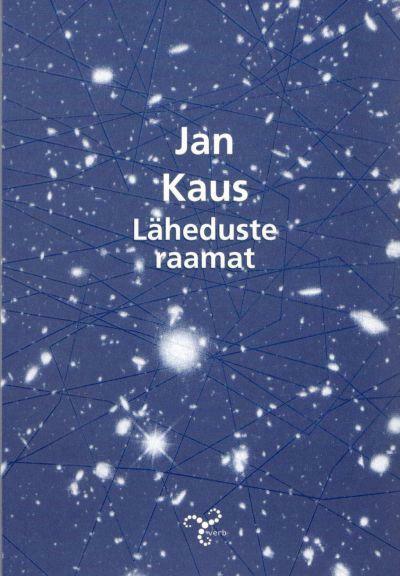 Therefore, in the context of Estonian literature, Jan Kaus (1971) is a positive example that good writers can also handle concise form, and can receive prominent awards for such texts. 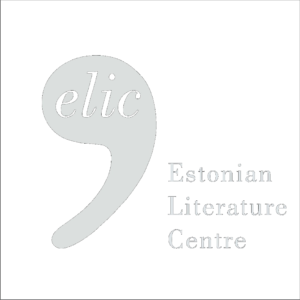 Kaus was given the 2014 Cultural Endowment of Estonia’s Award for Prose not only for his latest novel Ma olen elus (I Am Alive), but also for his second collection of miniatures, titled Tallinna kaart (Map of Tallinn). 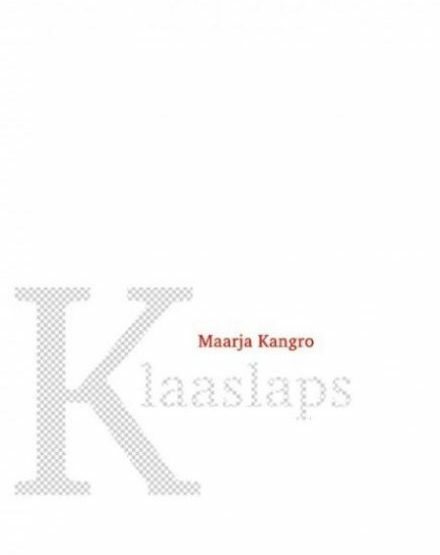 Various forms of short prose comprise a very large part of Kaus’ works. The short-story collections Üle ja ümber (Over and Around, 2000) and Õndsate tund (Hour of the Blessed, 2003) came at the very start of his career. 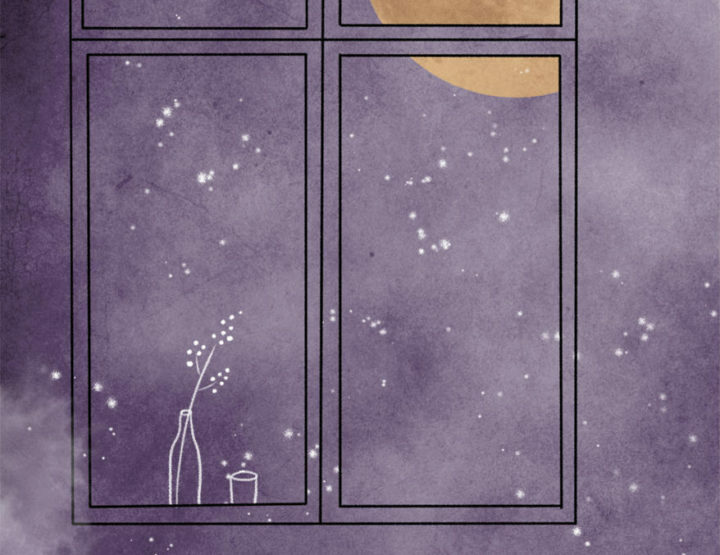 Kaus’ recently-published tiny book Tõrv (Tar, 2015) was classified as short prose. However, the roots of his miniatures lie more in the prose poems found in his collection Aeg on vaha (Time is Wax, 2005). His first collection of miniatures, Miniatuurid (Miniatures), was published in 2009, and even then stood out for its selection of form. The next of its kind were Tallinna kaart in 2014 and Läheduste raamat in 2016. It certainly may not be the most popular opinion, but in my belief, Kaus is a master of literature’s short forms. Everything in his novellas and miniatures is in exactly the right quantity, while in his novels, there is just a little too much of that “something”. Läheduste raamat differs from its two older brothers in several respects. Firstly, in terms of the choice of topics. MIniatuurid is thematically divided into several parts, with the author cycling between writing about anonymous towns, museums, the media, people close to him, and ultimately, different sites around Estonia. 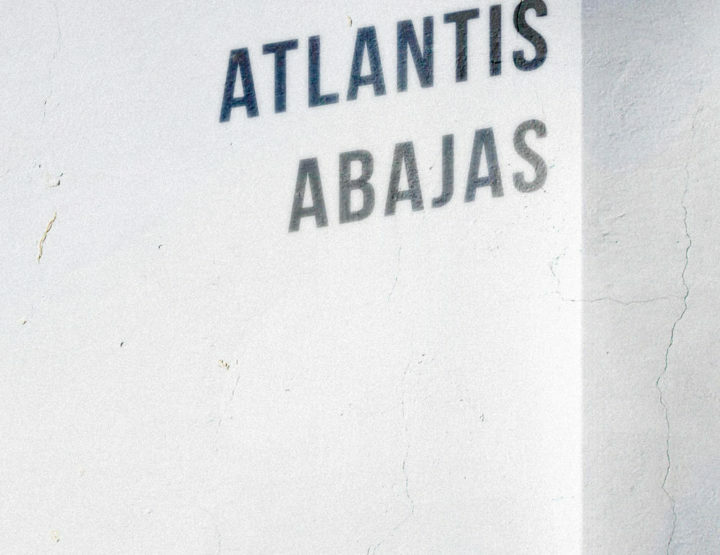 Kaus’ second collection Tallinna kaart is not as fragmented: every compact text tells about a place in Tallinn that any more experienced resident of the capital has visited, as well as the author’s feelings or thoughts associated with that location. Läheduste raamat is an exception in the sense that every text addresses the phenomenon of closeness, which Kaus defines rather vaguely. Concluding the author’s latest work is a much longer text titled “Kiri” (Letter), which is addressed informally and Kaus describes as “not a love letter, but a letter about love”. In it, he clarifies the closeness in focus throughout the work as follows: “Maybe there exists some kind of an objective spirit; an invisible field, in which we occasionally share. We share in it when we feel closeness – not only love, which is one form of closeness’ manifestation. We share in it when we feel something instinctive; a need for another person’s closeness, which leaves a deep mark. And here, all possibilities are open.” Every last one of Kaus’ miniatures is indeed this type of manifestation that describes instances of closeness; no matter whether they are associated with a particular person, place, memory, or something entirely different. Many readers often wonder whether that, which Kaus details in his texts has actually taken place in reality, too. This is not important, in my opinion, and is especially unimportant in the case of Kaus’ miniatures – what matters is that the text has an effect. Focus in the author’s earlier collections of miniatures was also placed on provoking and emotional moments, although the framing was set more firmly. Because of its thematic liberty, Läheduste raamat probably allowed Kaus more freedom in his writing; at the same time as it may startle readers already familiar with his short prose, and necessitate a more thorough reading than before. This all clearly implies that Läheduste raamat was written for particular readers who enjoy slow contemplation and a narrator’s inner monologue, and who are not seeking any blood-curdling excitement. Kaus even has his imaginary companion speak up on the topic: “…they could have a touch more spark and spice – why don’t you write stories that might train the reader’s gaze like a burning fuse until the climax explodes in their face?” Re-reading the author’s earlier novellas might evoke this same question in many readers, but Kaus offers a response: “I don’t know. I’ll say that life is ordinarily a much paler, homogenous mass; something like unflavored cottage cheese. In life, stories mostly end with a sizzle or a hiss; things are left unfinished and unresolved.” Shortly later, he continues: “But there seems to be one problem with realism: it expends itself too quickly.” One must agree with his last statement, generally. Läheduste raamat demonstrates that Kaus’ style continues to be polished and provocative. His metaphorical and nuance-rich language is one of the most masterful to be found in Estonian literature. So many writers have exhausted themselves handling topics just like these, but not Kaus. Even the most unremarkable details become meaningful and evocative in his expressive manner. Kaus’ prose is developing ever further and improving with each and every work. Paul Raud (1999) is a literary critic who has also written short stories. Raud runs the cultural youth blog Kaktus.